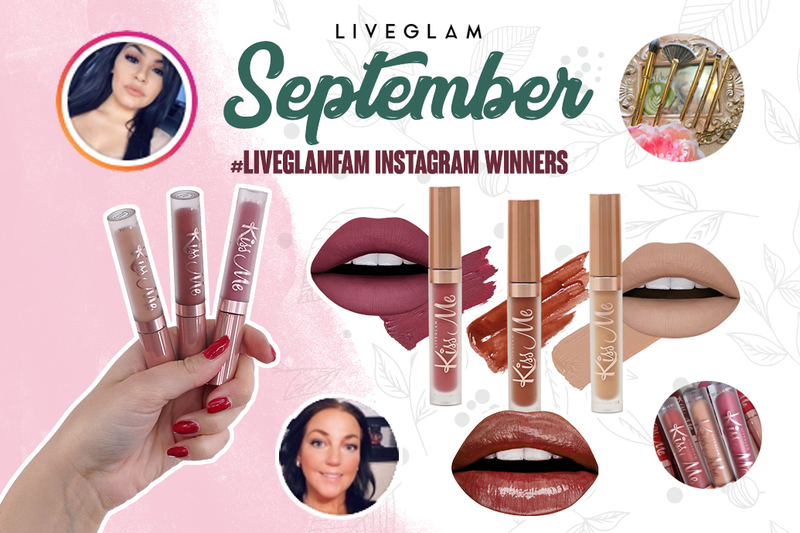 Last month we spilled the tea on our beau-tea-ful September KissMe lippies and MorpheMe brushes. Our #LiveGlamFam was able to find their perfect matcha and posted some piping hot pics on Instagram, so it’s time to put those pinky’s up and give away some goodies to these hot-teas! If you’re a member of any our LiveGlam Clubs, don’t miss out on these giveaways every month! Just snap a photo of your KissMe lippies or MorpheMe brushes and post them on IG with the hashtag #LiveGlamFam. We choose 10 winners at the end of every month to win! Make sure your profile is public on the last day of each month so we can see ya! Good Morning Gorgeous, it’s Tea Time! For a chance to win next month, just join one or more of our LiveGlam Clubs! Brush up your makeup kit quickly with MorpheMe, where you’ll get 3-8 new certified Morphe brushes delivered straight to your door every month. 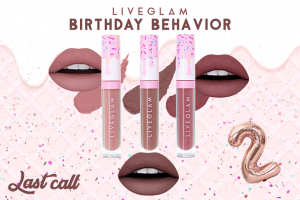 Or, join our LiveGlam Lippie Club, KissMe, and get 3 irresistible, cruelty-free shades delivered straight to your door every month. Each club is only $19.99 a month plus free shipping in the U.S.! Once you join, just tag us on IG with your photos to enter.